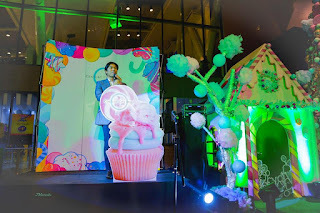 Forty three "beauties with a mission" were presented to the media in exquisite One Canvas event place in Makati City, Philippines thru extravagant fashion show that showcases some of the most celebrated designers in the Philippines. The pageant comes with the advocacy: Beauty with a Mission. The event is not just a usual beauty contest with single mission, the organization and the delegates will be focusing in promoting tourism, culture and mutual understanding. Grand finals will be held in New Port Performing Arts Theatre, Resorts World Manila on December 9, 2017. Winner of the pageant will be the face of World Tourism Ambassador and will embark in exciting journey full of glamour, mission and responsibility. She will travel the world and promote the cause of the organization. One of the highlights of the media presentation was the tourism inspired fashion week that showcased the best designers, brands and trends. The show unveiled the fashion trends, styles and designs with the candidates as runway models. The runway show is one of the challenges for the candidates. Among the professional designers who presented their collections are Dak, Bonite, Mark Dela Pena, Russel Yasay and swimwear designer Sonny Boy Mindo. Present during the launch are the WMTA founder and CEO - Justin Tran, President - Ben Nguyen with PEPPs Foundation President Carlo Morris Galang. Whenever there's a Christmas tree lighting event. We always think about white and green Christmas trees with big blue balls and yellow Christmas lights. 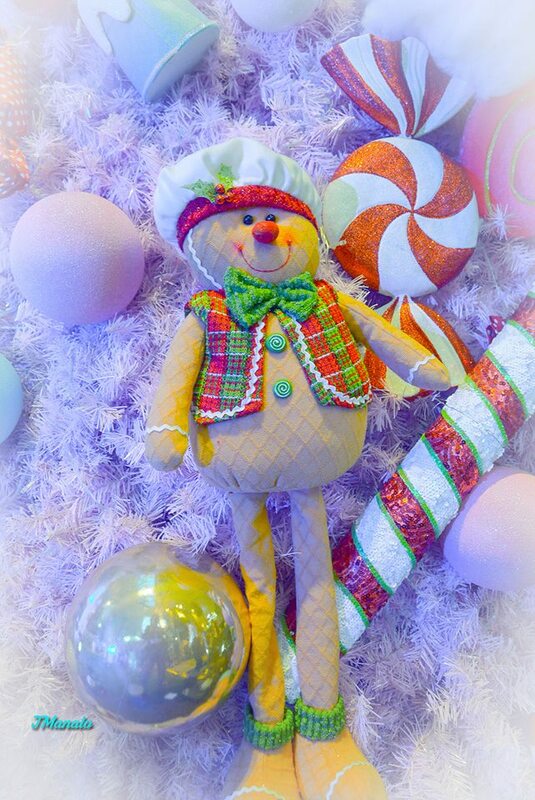 Didn't I imagine I’ll be able to see a giant pink Christmas tree with ginger bread, candy canes, cotton candies and other sweet treats that will give you a sugar rush feeling just by looking at it. Located at the heart of Makati. 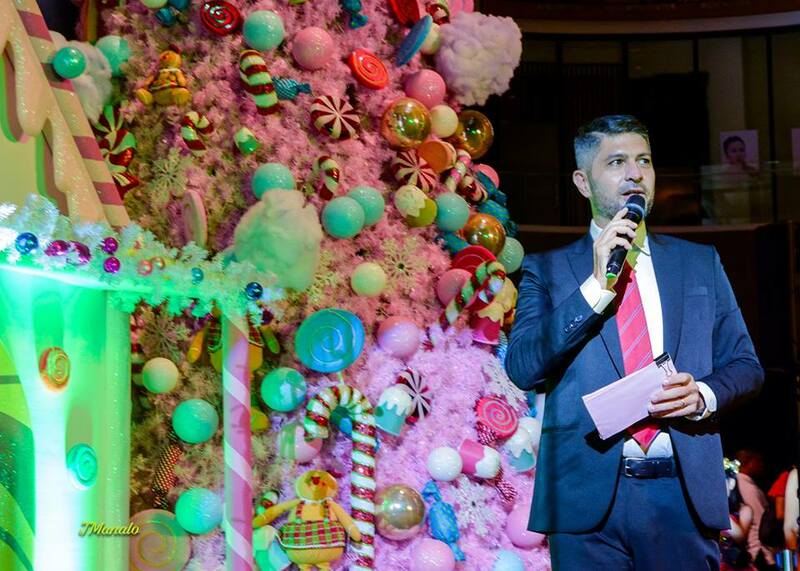 Century City Mall went nontraditional and took the route to a Sweet Christmas. 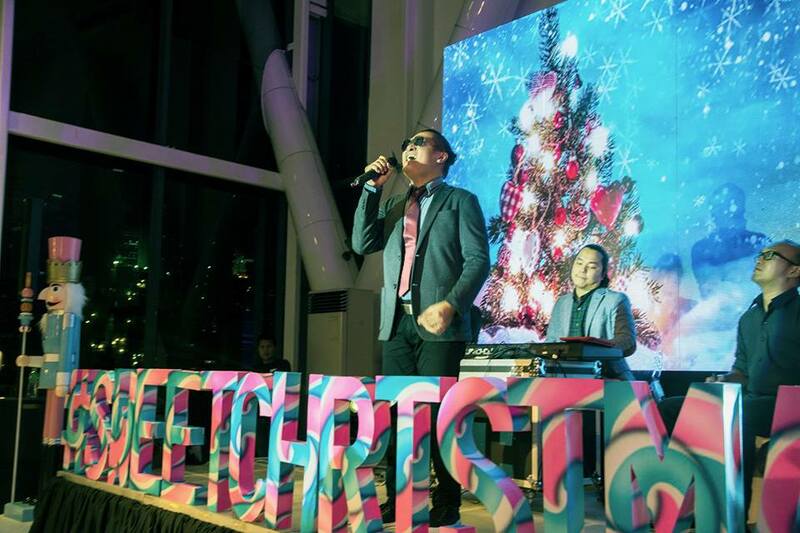 Inspired by Santa's biggest fans, they bring kids and kids at heart to a Christmas Sugarland. This year, the mall makes this holiday season more colorful and sweet. 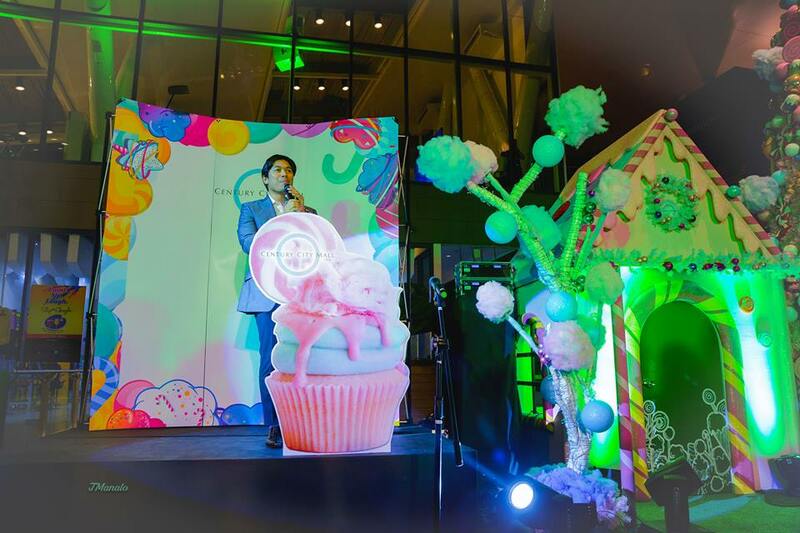 From the entrance and hallways up to the al fresco area of the mall, pink Christmas decors reminiscent of those special candy treats for children deck the halls and serve as a feast for the eyes of shoppers and guests. It's definitely a Lit last November 16 when the mall officially marks the beginning of Christmas season as it lights up its giant Pink Christmas Tree located at the 5th floor al fresco area. 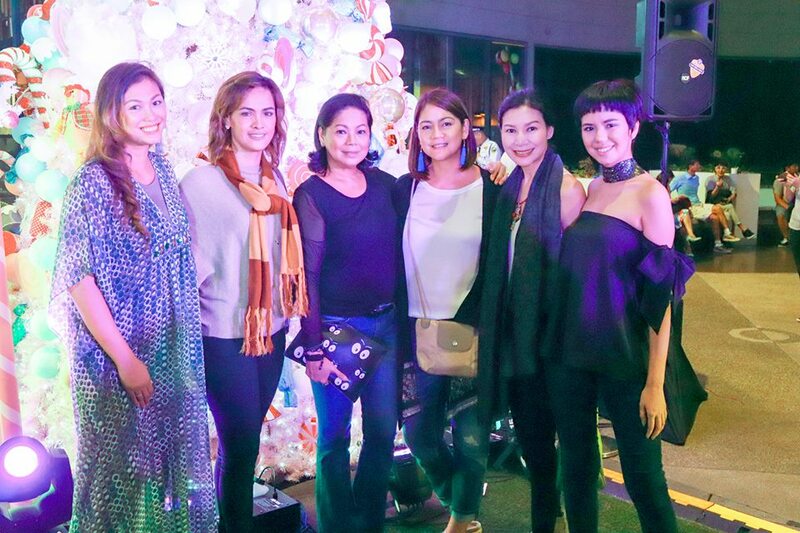 It was attended by former beauty queens like Karen Agustin, Mafae Belasco, Marina Benipayo, Sara Jane Paez, Patty Betita, PMAP Fashion Luminaries, Desiree Verdadero, Suyene Chi, Lou Bunyi Pareja, Gionna Cabrera and Christi McGarry. Hosted by James Deakin and special performance by Kell Gatdula of South border. 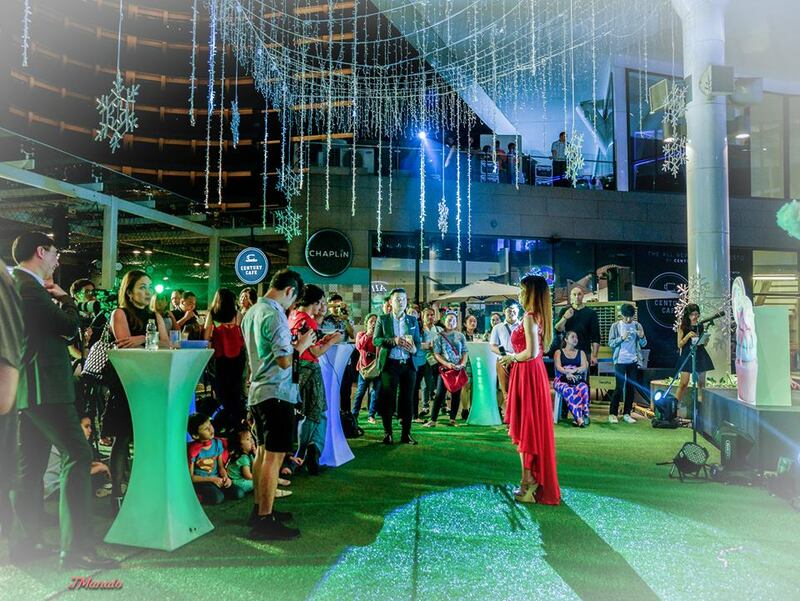 The event is both a celebration and thanksgiving for loyal patrons of Century City Mall. 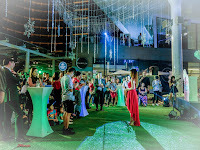 During the Tree Lighting event, they gladly announced that Shopaholic Weekend Promo is back for its fourth straight year with better mechanics. 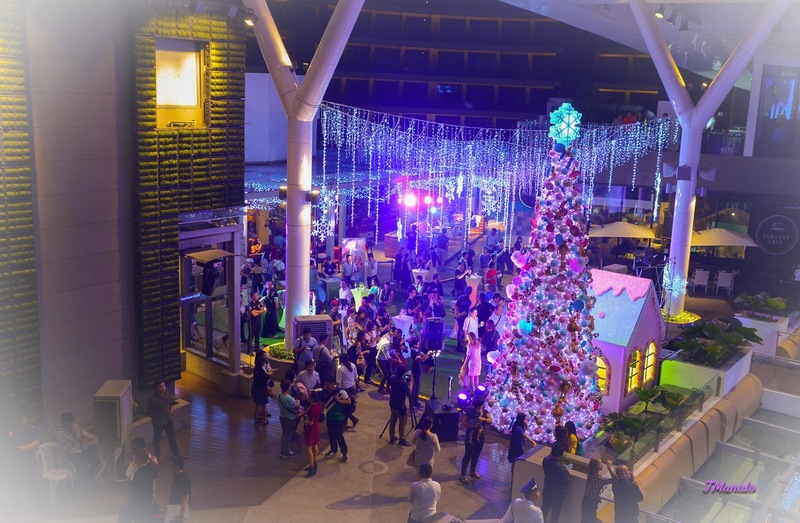 On |December 16-17, customers will enjoy remarkable shopping deals. For a minimum of P5,000 to a maximum of P50,000 spent within the day in a single or accumulated receipts from Century City Mall, get up to 10% rebate in gift certificates that you can use throughout the mall. Get 20% rebate if you use MasterCard for your purchases. 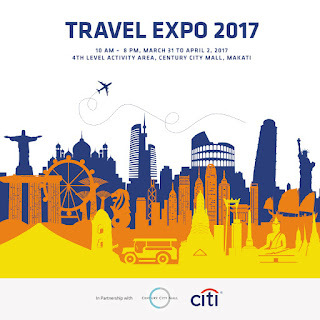 Visit www.centurycitymall.com.ph or call (02) 705 6200 for more information. Terms and conditions apply. I'm a fan of whitening products since 2007. 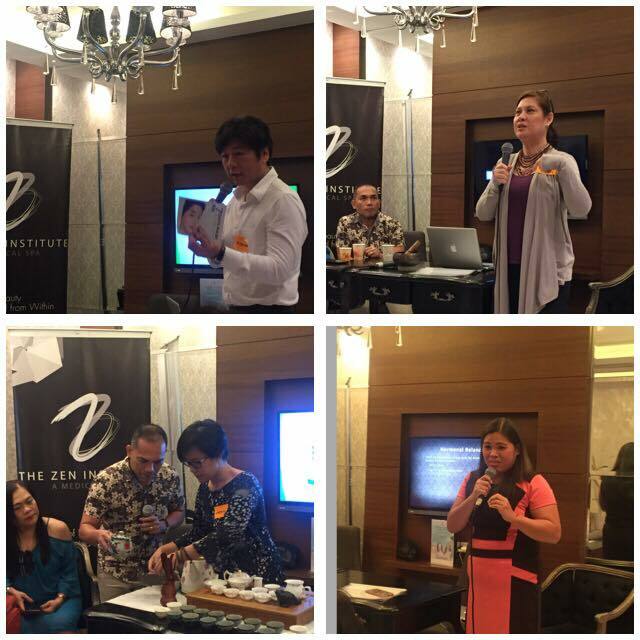 I tried almost everything from soap to lotion to whitening capsules and injectables. When I stop injecting glutathione last March of 2016, I said to myself that I have to find a cheaper alternative to improve my skin complexion. After more than a year of searching, I found my new holy grail in whitening. 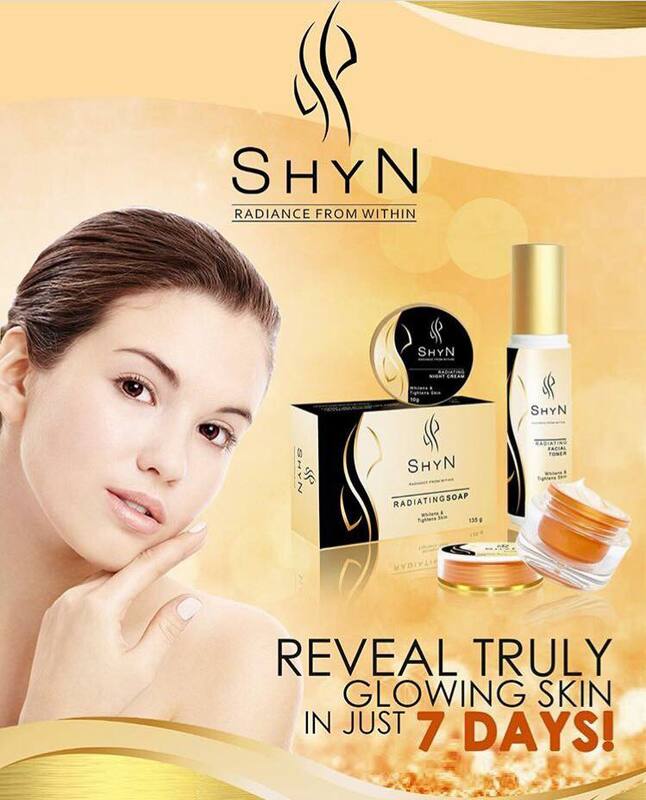 ShyN International Beauty Products offers a range of highly-effective skincare products that will make your everyday beauty routine more simplified for your busy schedule. They have this "3 easy steps to truly glowing skin." 2. RADIATING TONER (60ml) - it nourishes and hydrates skin and prevents moisture loss. 3. 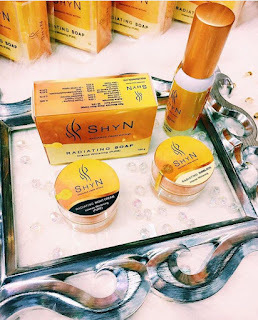 RADIATING NIGHT CREAM AND SUNBLOCK (10g) - it promotes moisture retention and protects your face from the harmful sun rays and environmental pollution. And the most awaited part of every product review is its PROS AND CONS. If your budget is tight and you can't afford an expensive dermatological treatments, this whitening set is what you need in your life. The price is Php 850.00. You save more if you buy it in SET. I saw my face glowing after 3 days. But you have to use all the products to make it work. When given a chance to meet the owner of ShyN, I asked her why their products are fragrance free. She told me that the ingredients are very concentrated and has no fragrance chemicals. So if you have perfume intolerance, this product is meant for you. Its sunblock has SPF 50 and you can use it as makeup base as well. A friend of mine told me that she doesn't need to use makeup foundation after applying sunblock. Before, she needs to apply foundation on her face. Now, she's just using a face powder. The soap lasts long. We all know that other kojic soaps easily melt in the shower but this soap is different. It may have the same color like other kojic soap brands but this one doesn't easily melt. It can compete with ordinary soaps for longevity. Recommended for all skin types. But I'll recommend it more to people who have pimples and dark spots. I find the toner too strong for my skin. Since I don't have pimples, I guess it suits more for people who have pimps issue. I don't use it regularly. I'm using it also on my elbows and knees. The content of sunblock and night cream are just 10g each. Sunblock is very important to me so I use this everyday. I think it only lasts for 3 weeks. 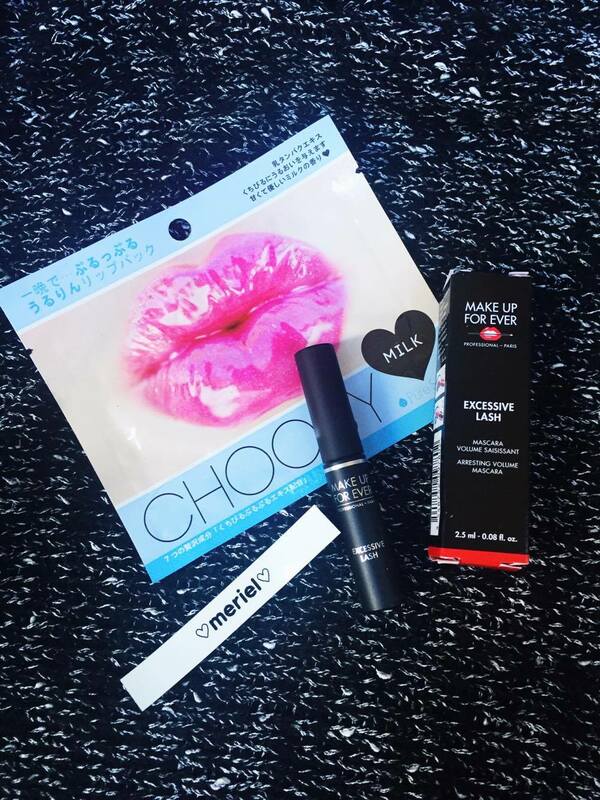 You can't buy this products at drug stores. You have to visit their website www.shynwhite.com or their FACEBOOK page to order. After more than a month of using SHYN. Comment down below your questions and I'll be happy to answer it. The Good Life is the Philippines’ First Integrative Health and Wellness Summit that brings together a plenary conference and trade exhibit all in one venue. Happening on August 12-13, 2017 at the SMX Convention Center, the summit is about discovering divergent disciplines in achieving and maintaining an integrative approach to wellness. It addresses the four aspects of our being, namely, spiritual, mental, emotional and physical. The conference aims to inspire and educate, a venue where we can learn how to start, achieve and maintain a healthy, stress-free and happy lifestyle. Experts in the field of medicine, alternative healing modalities, nutrition and fitness and oriental approaches to wellness deliver back-to-back talks for two whole days. Enlightening talk series are lined up with 9 topics per day. The first day focuses on Spiritual and Mental aspects whereas day two emphasizes on Emotional and Physical aspects of Wellness. It is an interactive day of learning where we are not only given the opportunity to listen on the most insightful topics but a chance to actively engage with speakers and receive answers to the most trivial questions. 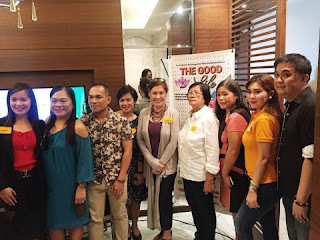 To further know what to expect on the event, the Good Life PH invited some bloggers together with their media partners for a press conference last July, 26, 2017 at Zen Institute in Tomas Morato. 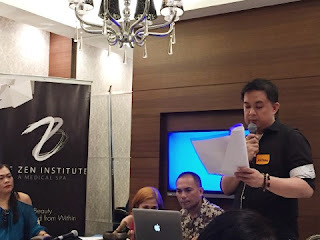 To start the event, Mr. James De Leon the producer of the event gave his welcome remarks about JEM Concepts. 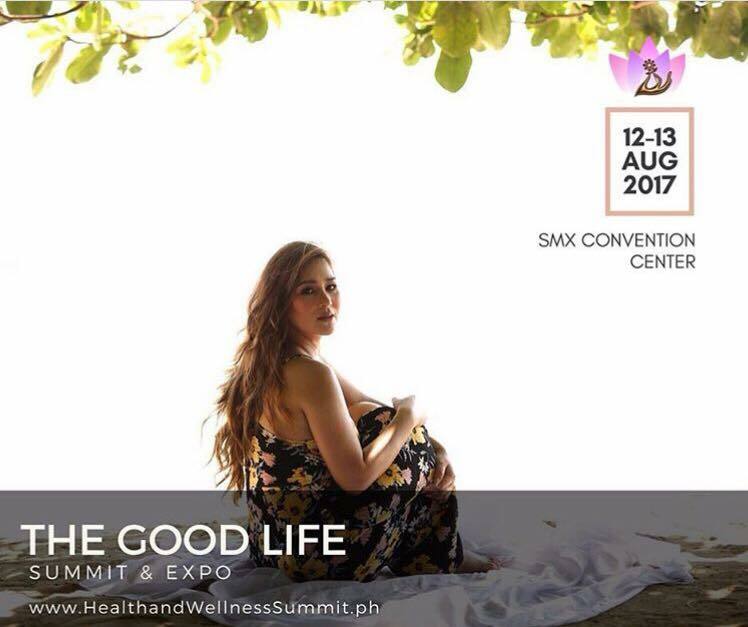 The events and marketing company that delivers memorable and meaningful events like The Good Life PH Summit. The Good Life teachers together with other speakers from Adventist Medical Center Manila and Teavolution Manila shared their knowledge on how to make a person's lifestyle better and healthier and what to expect on the event. They also inputted some unique and never been heard tips that others might also learn when they join the summit. 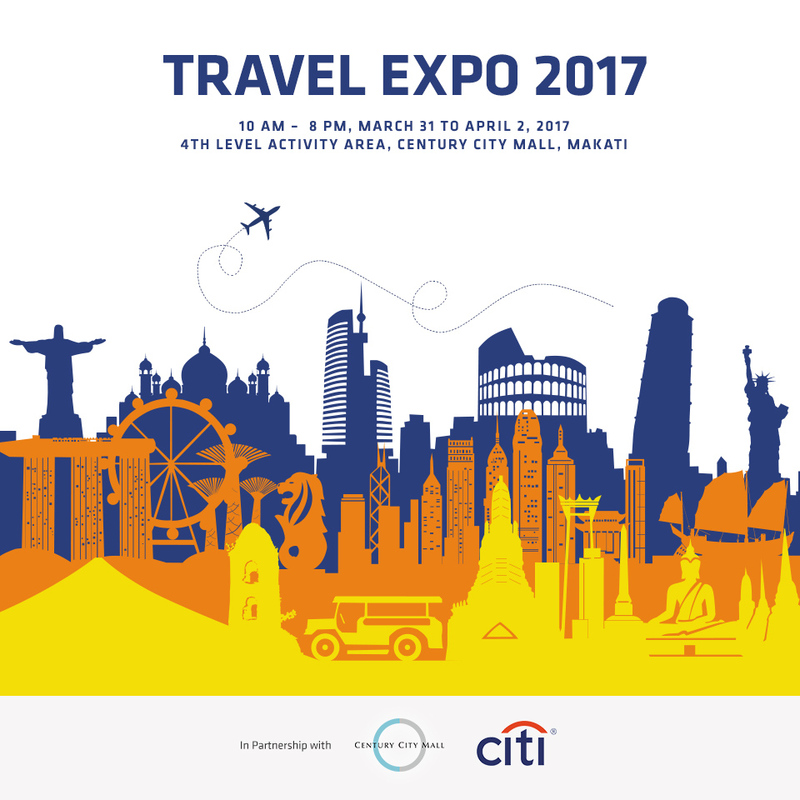 To know more about the event and for a FREE entrance to the expo, pre-register at: http://thegoodlife.eventbrite.com. Regular rates apply for those who wish to walk-in. Limited seats are available for the conference. Full day access is Php 600. Gain access for two days for only P800. Want to splurge into a mascara that won't clump, flake or even smudge? 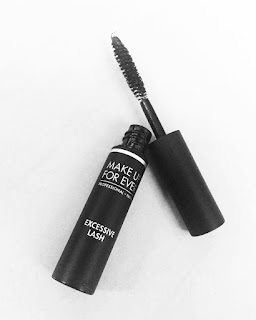 I recommend Make Up For Ever Excessive Lash Arresting Volume Mascara. 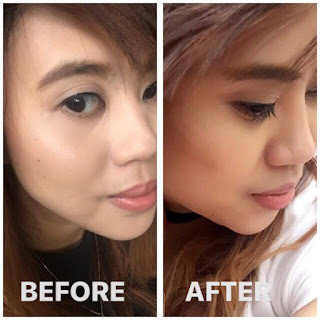 I bough mine at Makeupstoriesph on Instagram. It was a steal for me because she sold it for a low price since I got the 0.08 oz. When the parcel arrived, to my surprise I also got a lip mask and a sticker with my name on it as freebies. The reseller told me that she bought it on Sephora USA website. The price for its full size (0.15 oz) is $25. You guys are now thinking that it's pretty expensive because you'll pay $25. In Philippine peso it's 1255.80 for a 15 oz. mascara. But I won't mind splurging if this mascara wouldn't end up smudging under my eyes by midday. According to it's product info, this mascara can give your lashes an alluring volume and bold definition with its exclusive, small brush. Don't underestimate its small brush like what I did the first time I saw it. It's like a magic wand that can award you with a dramatic volume of lashes. It's because the brush was designed with hard and soft fibers that work together to create definition and great volume. Mascaras with larger brush can be messy if you're careless or in a hurry. I admit it. I'm such a mess everytime I apply my mascara. Small brush like this makes my mascara application easy as pie. Another star for this brand. While applying it, I can see that it's easy to glide and unlike other mascaras that I used, my lashes remained separated and defined. It doesn't smudge even though I'm sweating under the sun. It dries up easily as well. What I love about it is it doesn't smell awful and my eyes don't feel irritated. I don't know if my eyes are just sensitive since I'm wearing contact lenses or it's just the formulas of other brands are too strong that gave my eyes an itchy burny feeling. The downside of this product is it can't do too much curling and lifting. You have to use an eyelash curler if you have straight lashes like mine. All in all it was good. I can give 4.5 out of 5 stars. Am I going to repurchase this again though it's quite a bit expensive? Definitely! 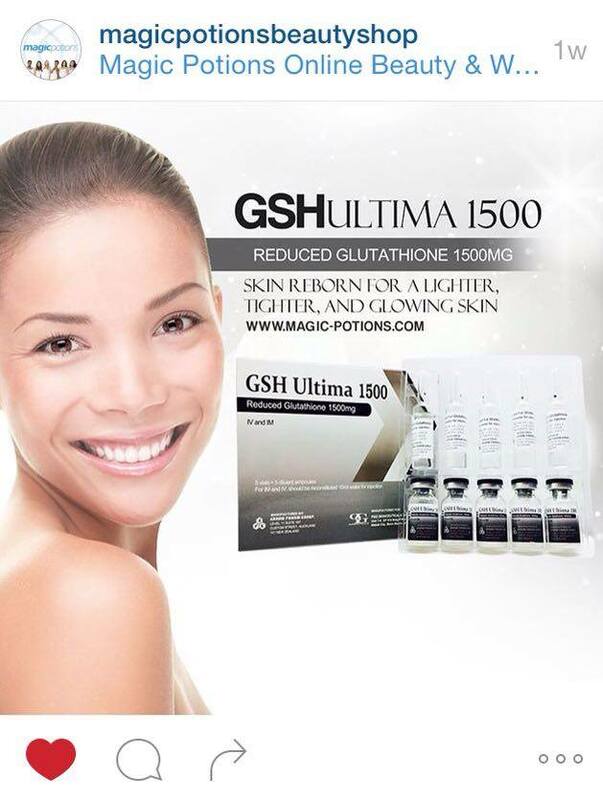 Why GSH is the Best Injectable Glutathione Brand? 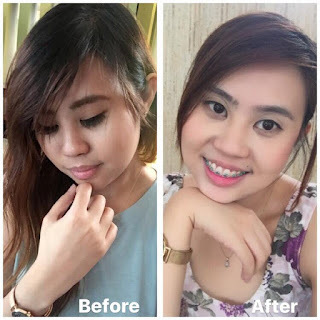 Filipinas now-a-days are getting addicted to skin whitening products. Before, they were just using soaps and lotions, until capsules came. However, some women wanted a faster result, so they’ve decided to undergo IV drip. So what is an IV drip to those who aren’t familiar? According to Medicine.net.com, intravenous drip (IV) is a device for administering a fluid drop-by-drop into a vein via an intravenous (IV) route. 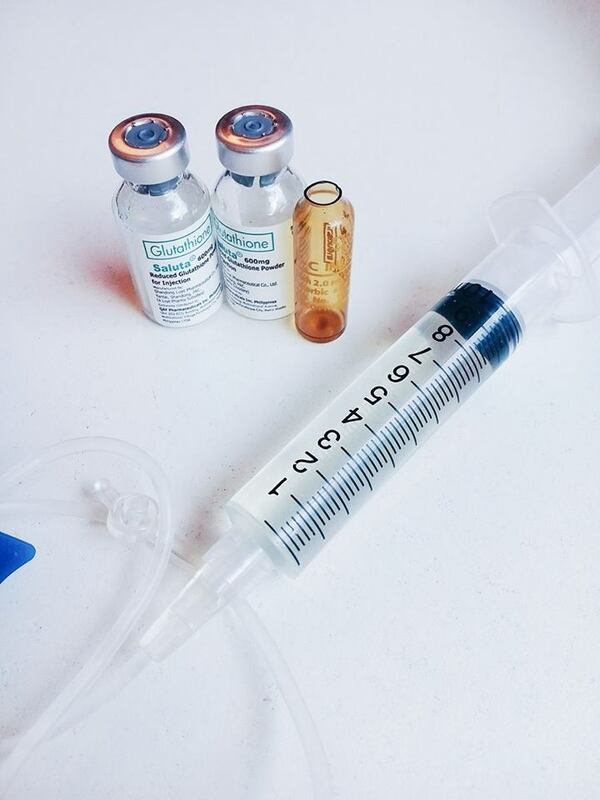 IV Drip was just for an artist before, but since there were cheap Glutathione injectables that were sold in the market, it became a hype. 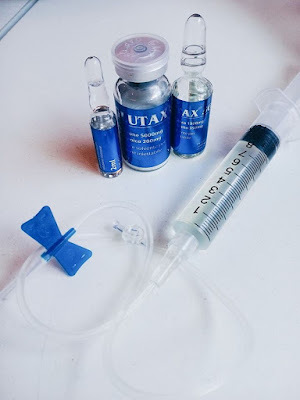 Since I was one of those women who wanted to have a fairer skin complexion, I’ve decided to make a blog and help my fellow women in choosing the best product for Gluta drip. Glutax are popularly known in the market because of its cheap price. Before I used this product, I already had 5 session of gluta drip with 1200mg glutathione content from a famous hospital because my auntie was one of the doctors there. My consultation is free but the session is expensive though I have 50% discount. So I’ve decided to contact a friend of mine who knows someone that can do a gluta drip for an affordable price. The seller gave me a package worth 6,500 for 12 sessions of Glutax 5gs. I was so surprised because the content is 5000mg and I got it for a very cheap price. After 8 sessions of using Glutax 5gs, I saw minimal result. I was expecting a better and faster result since the content is 5,000mg. I asked the seller why the result isn’t noticeable compared to the 5 sessions that I had before. So I’ve decided to conduct a background check regarding this product and most of the blog posts tell that it is fake. So I did more research and according to Pipac (Philippine Institute of Pure and Applied Chemistry), Glutax has only .25g or 250mg per vial. 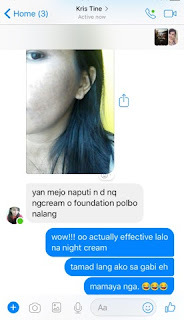 It’s not actually fake, it only has lesser content of glutathione giving false claims to the consumers. Another thing, this product is not really made in Italy but from China. The moment that I’ve discovered the false claims of Glutax 5gs, I asked the supplier if she can change my injectables into Saluta. So what’s my reason why I choose Saluta. According to The Philippine Magazine, Ateneo Assay Test stated that Saluta is one of the products that have 100% glutathione. Though it was manufactured in China, this product is considered as legit. For a reasonable price of 1,900-2,100 pesos, you can purchase a box of 600mg of Saluta. You can inject 600mg every 3 days or for a faster result, you can double its dosage. During my first session, the nurse injected 2 vials of 600mg of Saluta Glutathione and 1 500mg of vitamin C. I was amazed because I didn't expect my complexion will get a little bit lighter. After I finished my first box, I saw an improvement, and of course way much better than the result that Glutax 5gs gave me. However, I didn't achieve the glow that I want. It gave me a pale white complexion. I'm looking for a blooming effect. While I was having a background check for Glutax, I accidentally clicked Magic Potions website. 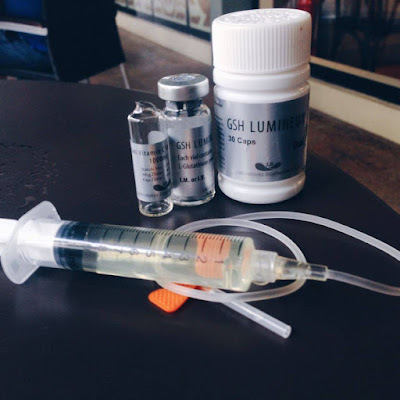 It gave me some information about fake glutathione and at the same time it introduced me to a brand that is made from France, the GSH Lumineux. GSH Lumineux is a glutathione injectable made by Laboratoires Biopharmacie S.A. in Paris, France. I checked their Instagram account and I saw two GSH, the one with 600mg for Php 3,000 and 1, 200mg for Php 4,500. They sent me a box of 600mg GSH Lumineux the day after I gave my address. My transaction with them was very smooth and fast. When I open the box, it contains 8 vials of glutathione, vitamin C beauty shots plus an oral booster to maintain high levels of glutathione in the body. If you don’t know how to inject it to your veins, you can visit their shop located at Unit 3 G/f Eight one Eight Bldg.., 818 A Arnaiz Avenue San Lorenzo Makati City from 9am-6pm (Monday-Friday). They also have affordable packages for Gluta drip. I started intaking their glutathone booster capsule (once a day) and injecting 1 vial of 600mg of their pure glutathione together with 1000mg of vitamin C every 3 days. My nurse adviced me that it would be better to inject 1 vial of glutathione since the vitamin C is already 1000mg to avoid wastage. After the first session, I saw my fist becomes whiter. I was thinking maybe it's because of the high dosage of vitamin C or the glutathione booster that I'm taking everyday. The best about its result is my neighbors, relatives and friends are noticing the changes in my complexion. They're telling me that I'm blooming and my skin becomes fairer. The dark spots on my upper arms lighten and I don't easily get coughs and colds because of the high dosage of its vitamin C.
So what's next for me after trying these products? Since GSH gave me the best results among these three, I'll continue using it but this time I'm going to try the GSH Ultima 1500 from Magic Potions Online Beauty and Wellness for 2,300 pesos. I'll write a different blog for this after 2 months for the result. This blog is all about my thoughts, ideas and feelings. I don't give an opinion to the situation that I'm not familiar with. Everyone's welcome, so feel free to explore my page. Enjoy! What's With Bakit Hindi Ka Crush Ng Crush Mo?